Welcome to Safe Kids Grand Forks! Help support the important work we do to keep kids safe in our area! Donate today to Safe Kids Grand Forks and make a difference in a child's life! Unintentional injuries are the number one cause of death among children ages 19 and under in the United States. Each year one out of every four children needs medical attention for an accidental injury. In addition, most of these unintentional injuries and deaths are preventable. Safe Kids Grand Forks is a member of Safe Kids Worldwide, a global network of organizations dedicated to preventing accidental injury. The majority of accidental injuries can be prevented and since being founded in 1988, there has been a 55% decrease in unintentional injury rates among children 19 and under. Safe Kids Grand Forks is one of over 600 state and local coalitions and chapters in the United States and in over 20 other countries of the world that bring together health and safety experts, educators, corporations, foundations, governments and volunteers to educate and protect families against unintentional injuries. Safe Kids Grand Forks brings together the expertise of individuals in our community who are dedicated to reducing childhood injuries. Safe Kids Grand Forks Coalition members include, but are not limited to: EMS, law enforcement, fire departments, service groups, childcare providers, school personnel, government agencies, city personnel, parents, University of North Dakota staff, and Altru Health System staff. Safe Kids Grand Forks is has an extensive coalition network that provides programming in the same service area covered by our lead agency, Altru Health System. 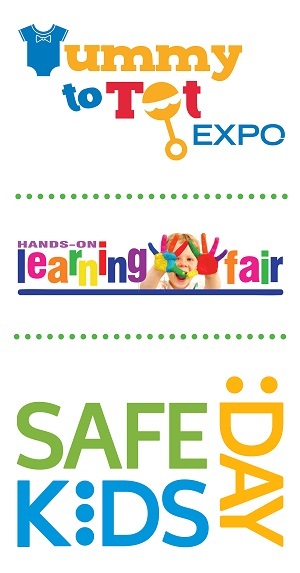 Altru Health System is proud to serve as the lead organization for Safe Kids Grand Forks. Altru Health System is a community owned health care system that serves northeast North Dakota and northwest Minnesota. Since Safe Kids Grand Forks was launched years ago, Altru Health System has been proud to support the coalition and its programs in an effort to help keep the kids of our community and region safe. Click here for more information on how to become involved. In June 2013, Safe Kids Grand Forks was awarded the highest distinction given out by Safe Kids Worldwide when they were named the outstanding coalition of the year. We are grateful to our coalition partners and members for helping us to achieve this recognition. Click here for a list of our many partners to whom we are grateful.